The IDA-Rocky Mountain Branch supports those living with dyslexia, language and literacy challenges by providing research-based education and resources to individuals, families and educators. We serve communities in Colorado, Utah and Wyoming. The IDA-Rocky Mountain Branch is recognized as the premier authority in the Rocky Mountain Region for providing state-of-the-art expertise in the area of literacy so all individuals with dyslexia, language and literacy challenges are afforded the opportunity to achieve their highest potential. The International Dyslexia Association is a nonprofit organization founded in 1949 to continue the pioneering work of Samuel T. Orton, MD, in the study and treatment of dyslexia. The International Dyslexia Association, Rocky Mountain Branch is a 501(c)(3) nonprofit, scientific and educational organization dedicated to the study and treatment of dyslexia, as well as other related language-based learning differences. Through our seminars, conferences, and workshops, this branch focuses on standards and practices for service providers, in addition to advocacy, family support, referral services, and community resources. 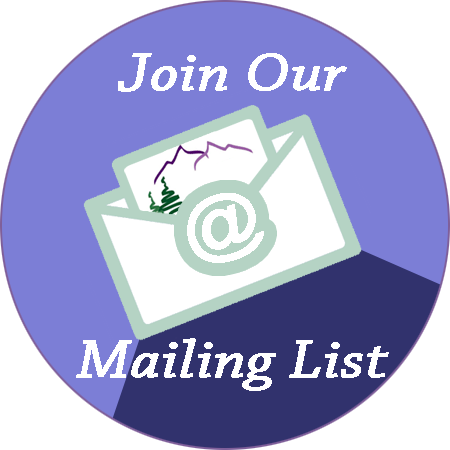 Membership dues, private donations, and other development and training efforts fund the Rocky Mountain Branch. IDA receives no government funding. We serve families, individuals and professionals in Colorado, Utah and Wyoming. Many of our 350+ members include educators, psychologists, physicians, individuals with dyslexia, and parents who have dealt with learning disability issues. Please join us! The Rocky Mountain Branch sponsors educational events, trainings and workshops throughout the year designed to provide information about different aspects of dyslexia, language and other literacy challenges. To find out more about what is happening, visit our Events page. We are truly grateful for the opportunity to partner with such wonderful organizations! Together, we will make a difference in the lives of those with dyslexia and other literacy-based learning differences.